Get Gorilla Ladders 47.25 in. x 12 in. x 20 in. 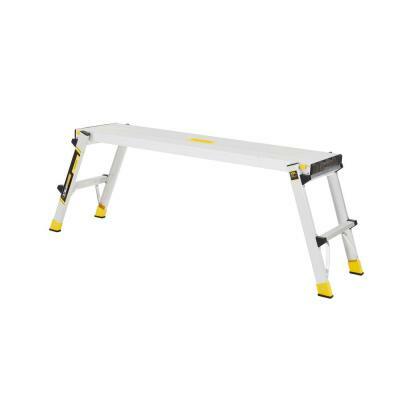 Aluminum Slim-Fold Work Platform with 300 lbs. Load Capacity from Home Depot.